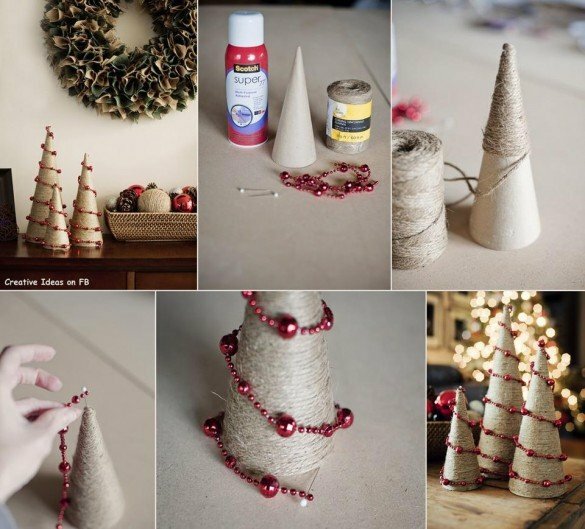 Christmas tree is an essential for us who celebrate this important day of the year all around the world. 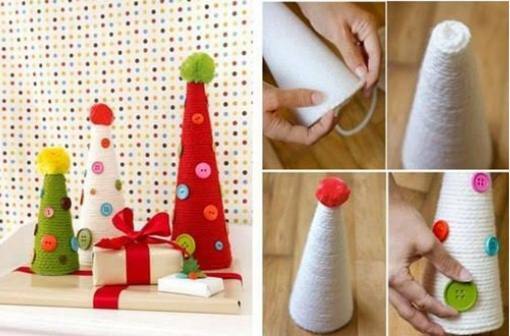 It doesn’t matter the size, material or color it is always there, in a corner of the room, to remember everybody that Christmas is coming! 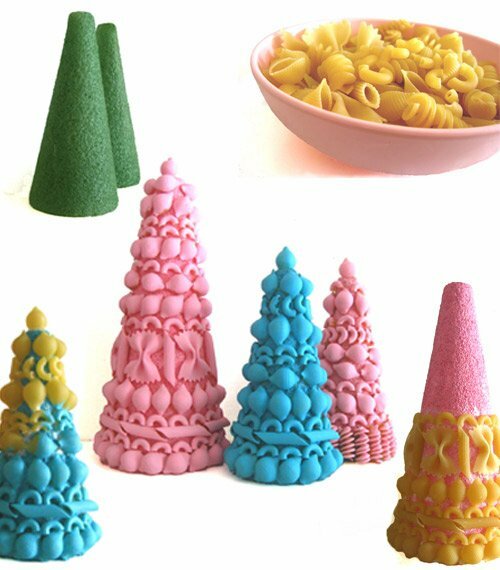 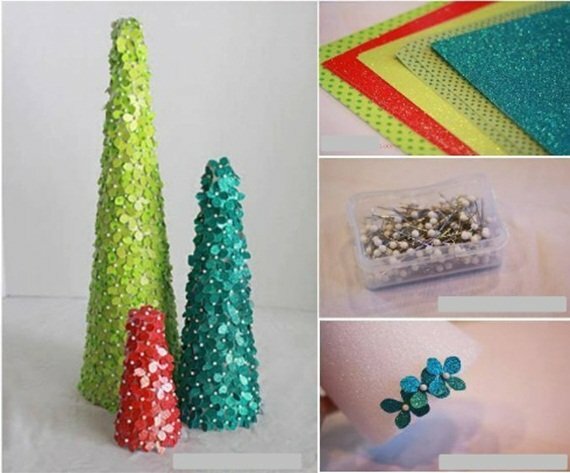 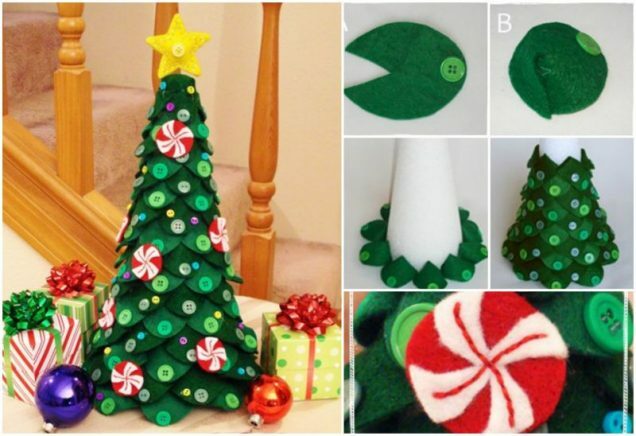 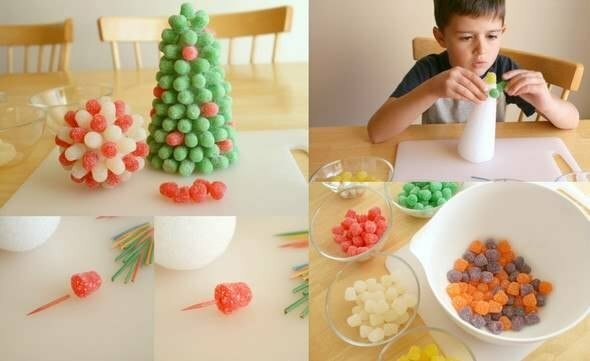 Here we get a list of creative DIY projects to show you how easy it is to do a mini Christmas tree with styrofoam. 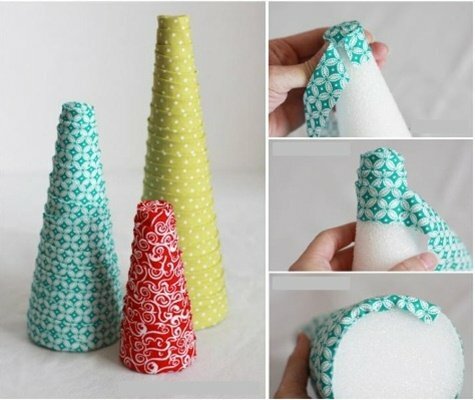 Use small pins to attach the strips on the cone starting from the base. 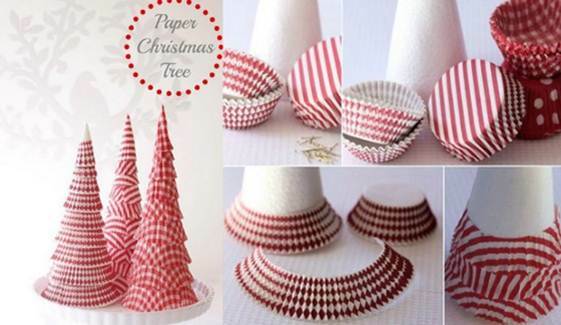 Fold the ribbon strips in the middle and pin it to the cone.